This decision is the culmination of 3 years of hard work by a multitude of community members. 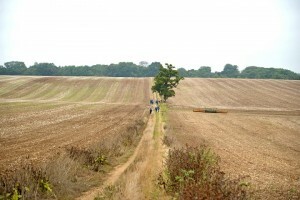 The Stop Bengeo Quarry, set up by Aska Wisniewska-Pickering, has led this fight, and their story on the Secretary of State’s decision can be found here. The decision notice from the Ministry of Housing, Communities & Local Government can be found here.